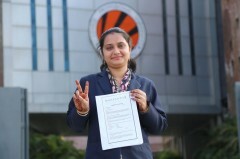 In a first for agriculture education in India, a student of Lovely Professional University, Kavita Faman, a final year student of MSc Agriculture (Agronomy), has bagged a package of Rs 1 crore. The package has been offered by Monsanto, global leaders in agrochemicals and now part of the crop sciences division of the Bayer Group. Kavita has been offered the role of Production Manager at Monsanto Canada and will be joining the Manitoba office of the company in April, at a package of Rs 1 Crore per annum. As a Production Manager, she'll be involved with the planning, coordination and control of manufacturing processes in the company. Kavita is a final year student of MSc Agriculture (Agronomy). The offer was made based on a preliminary test and an interview conducted by the company officials, both of which she aced. ”Agri science is at the cusp of a technology led disruption. From innovations in biotechnology to usage of data science, the field is embracing the latest technologies and Monsanto is at the forefront of it. I am extremely excited to join the company and will strive to absorb as much as I can over the next few years”, said Kavita. Dr Ramesh Kumar, Dean, School of Agriculture said, “Kavita is one of the brightest students that we have in the Agronomy program. It is a moment of great pride for all of us to see her succeed and get placed at Monsanto. This proves that there are massive career opportunities in agriculture for those who are willing to learn and work hard. At LPU, our focus is on marrying classroom learning with on-ground application. The 1000 acres of farm land that we have, offers students plenty of opportunities to implement what they learn. We hope to see more students following Kavita’s footsteps in the future”. The School of Agriculture at Lovely Professional University is one of the leading institutes for Agricultural education in India. It offers Masters’ programs across fields like Agronomy, Entomology, Genetics, Horticulture and Soil Science. 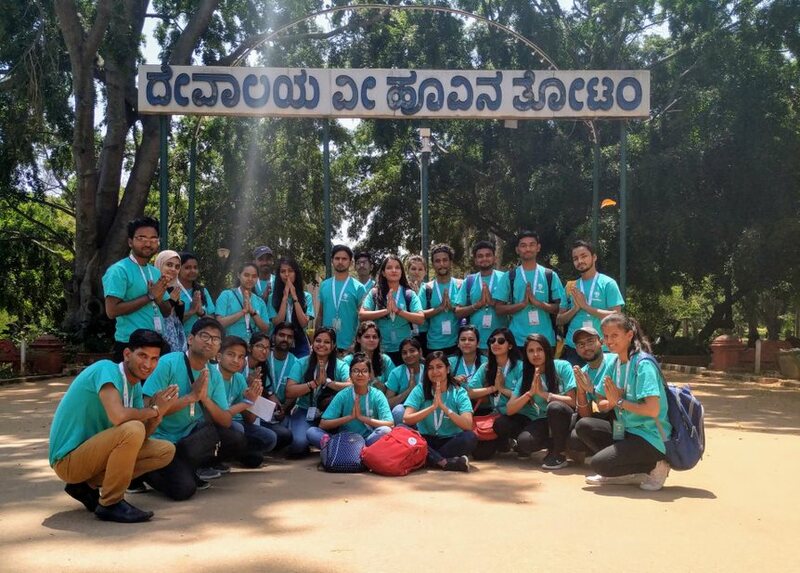 The programs are geared towards helping students build a research aptitude and offer ample opportunity of ‘learning by doing’ through its farm lands spread across 1000 acres.